Your wedding photos are long-lasting reminders of the biggest event in your lifetime. So they have to be just perfect! 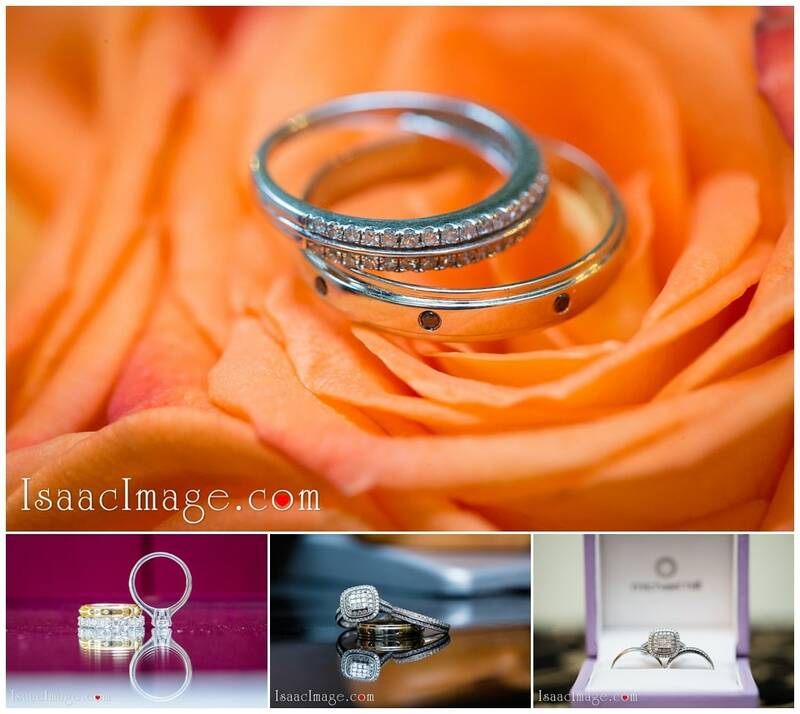 To capture every important detail of your wedding day, it is crucial that you find a talented professional photographer. Apart from this, there are a few things you can do to make sure your wedding photos turn out great. 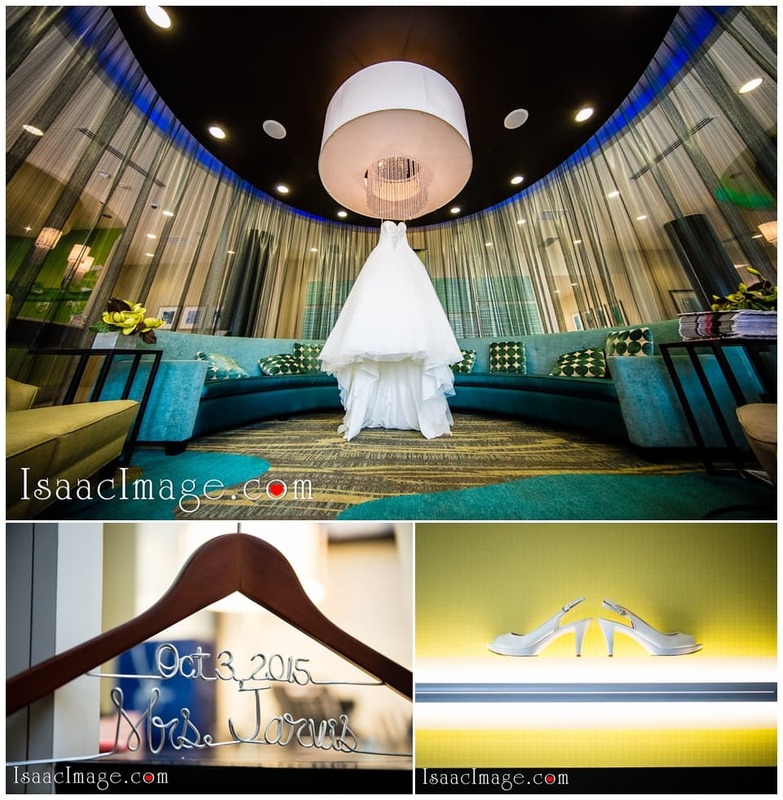 Best for Bride, Canada’s leading wedding dress and bridal services shop, suggests the following tips to help you prepare for your wedding day photography. 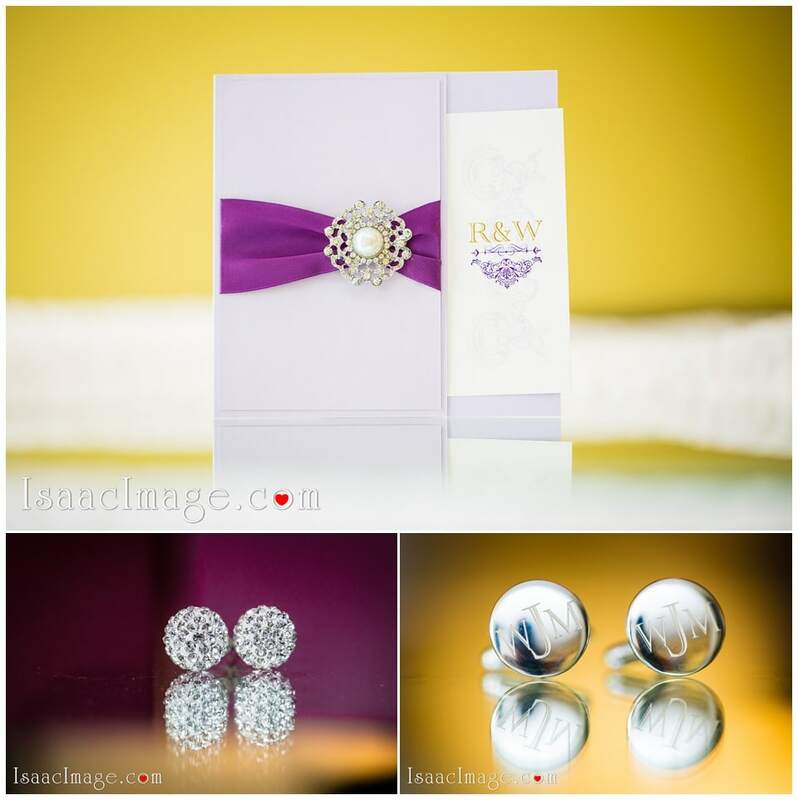 If there are details that you must have in your pictures, like the design feature that attracted you to your wedding dress, your heirloom earrings or your mother’s expression as you dress for the day, tell your photographer about it. When you share a shoot list of what you would like to include in your pictures, he can make sure it is captured. Certain cosmetics and hairstyles are not photogenic. For example, fake tans and bronzer can give your skin an orange color in certain settings. Similarly, hair that flies around can obscure your face in photos. So, do a trial hair and makeup session and click few random shots, to make sure your choices will translate well in the pictures. It is a good idea to prepare in advance for the portrait shots that you will have to pose for. Practice smiling, so it feels natural in front of the camera. Also try different poses when sitting and standing, to find ones that work best. This will help you quickly settle into the pose for your pictures, when it has to be taken. 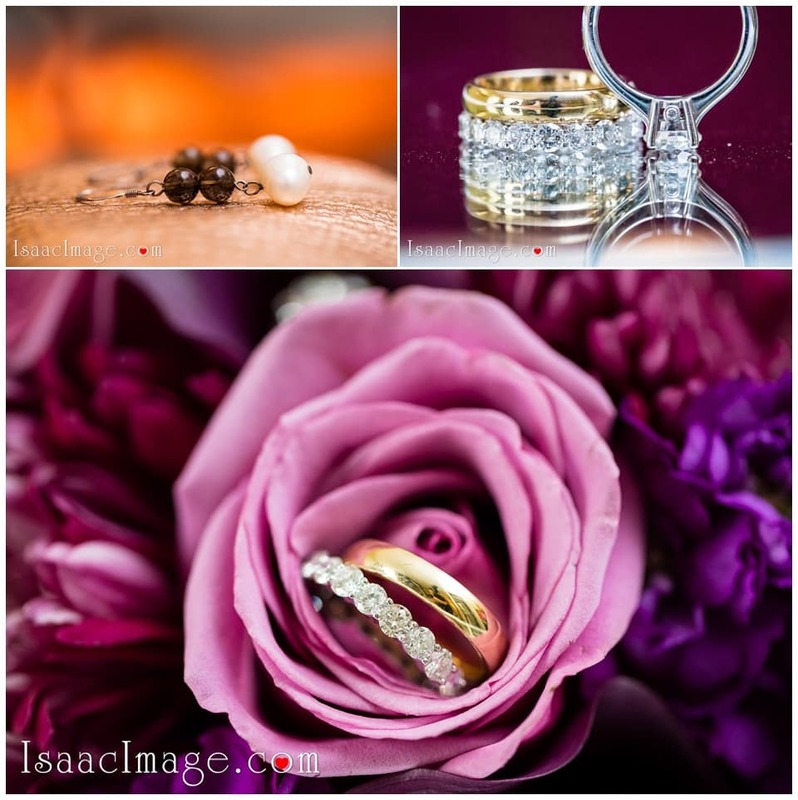 Highly recommended and very popular are engagement sessions. You spend and extra time with your photographer 2-5 hours. You getting know each other. And of course you having lot’s of fun and creating timeless memories. Touch up your makeup and straighten your hair and dress between photographs. As the day progresses, your makeup may dull. So, have your touch up kit ready and refresh yourself prior to each batch of photos, so you look your best in all of them. There are two things you should absolutely do; plan enough time for the photos and enjoy it fully. 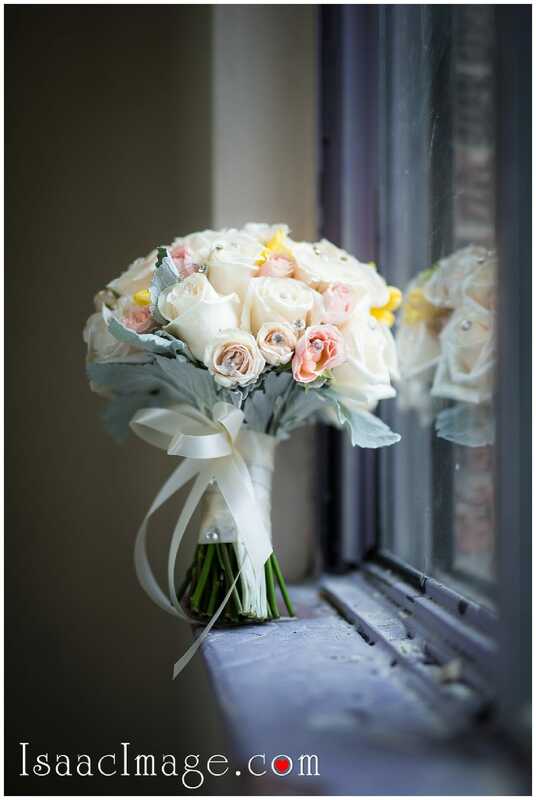 Schedule the activities on your wedding day at a relaxed pace, so you don’t look stressed out in your photos. Before each picture, take a few seconds to relax your body and face, smile properly and correct your posture. The more you enjoy the shoot, the better your pictures will be. You will have a lot of photos taken on your wedding day. Work with your photographer to try different set-ups and what poses and lighting will be most flattering. Follow his cues and your photos will fully reflect his talents and expertise.